Well, not quite over the world but have you ever looked at those cool coverage maps and wanted to put one together yourself? Now’s your chance as we talk you through the process in this tutorial. There are a few things worth pointing out up front. Firstly, these plots are estimates based on models and can’t take into account every possible factor that might affect coverage. They are a good estimate though and will allow you to determine if your coverage will be limited by terrain (think hills and mountains) or simply distance from the transmitter. Secondly, the plots we’ll be generating are based on the parameters that the BBC and Ofcom use in their plots. This means we’ll be assuming our listeners are using old fashioned (read deaf) radios with rooftop antennas. This doesn’t resemble todays more sensitive kitchen radio with a small antenna on it but does give a good estimate of indoor coverage. Expect your car radio to do even better with its sensative reciever and docking great antenna on the roof. Anyway, let’s get cracking. 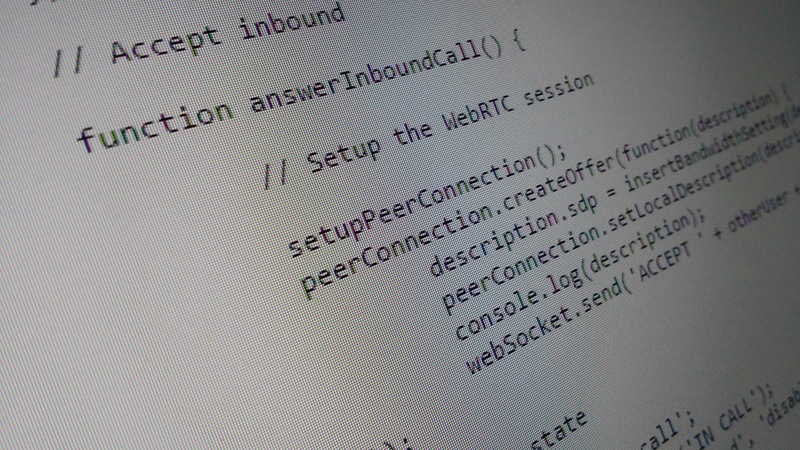 First step is to create a couple of directories for our software to go into. You want one called RadioMobile and another called GeoData. The latter of these two will hold our mapping and geographical data. 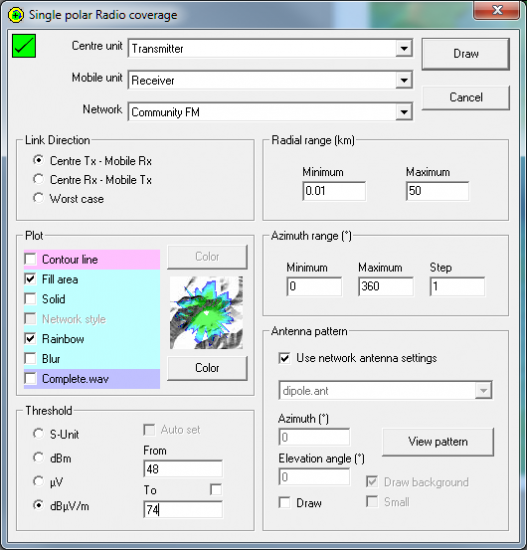 The RadioMobile folder will hold a copy of the Radio Mobile software – the tool we’ll be using to generate the plots. You now want to download the main Radio Mobile package from here and extract it to our RadioMobile folder. You also want to download the English version of the application from here and extract it to the same folder. 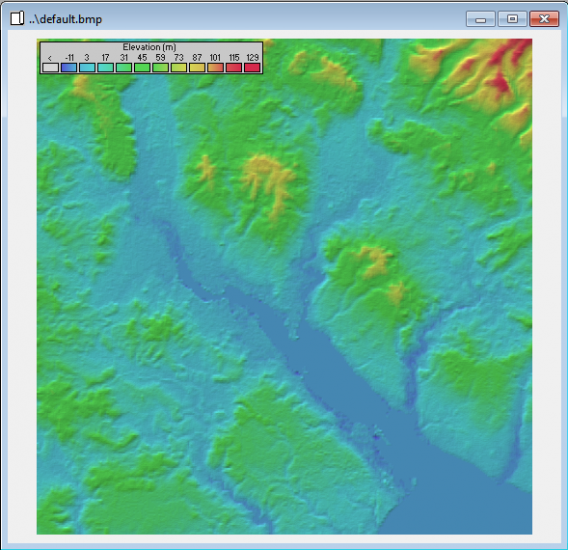 The next thing we want to think about is setting up for our terrain data. 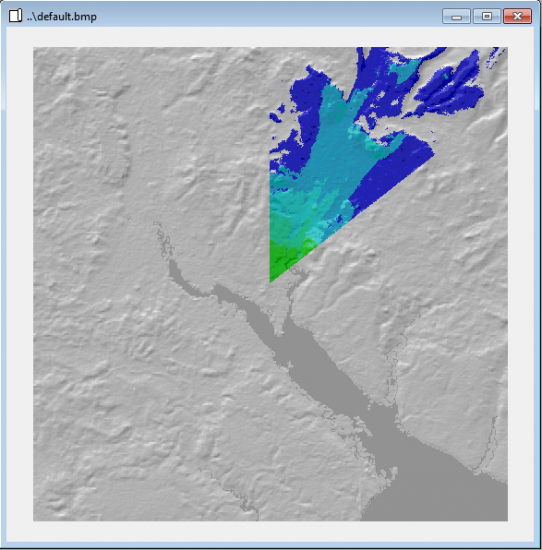 You now want to create STRM3 and OpenStreetMap folders within the GeoData folder. These will hold the terrain and map data as it’s download from the Internet. Once Radio Mobile has loaded, we now want to tell it where we store our mapping data. Select Options -> Internet from the menu. You’ll now be presented with the Internet options screen. Select STRM. You then want to select “Download from Internet if a file is not found on the local path and keep a local copy”. The local files path will be youir STRM folder that we created earlier. 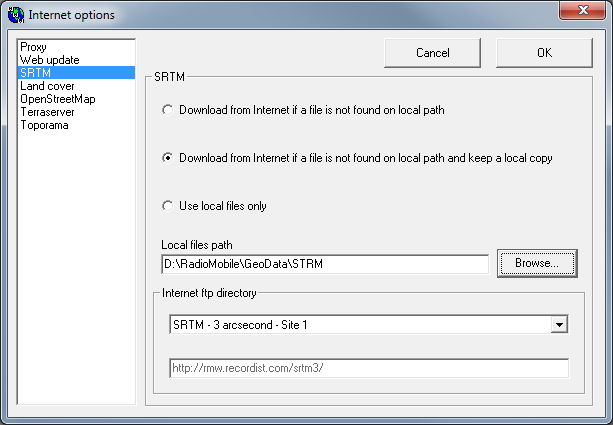 The Internet FTP directory you want to use is “STRM – 3 arcsecond” from any site. 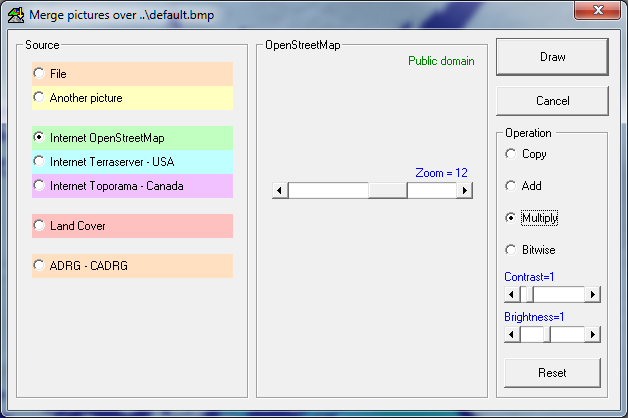 You also want to configure the OpenStreetMap settings. 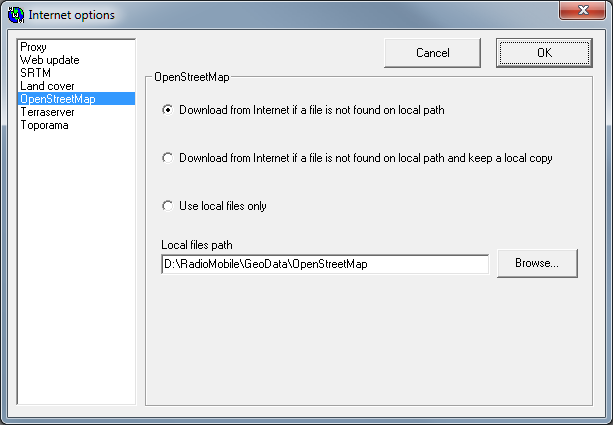 Specifically, select “Download from internet if a file is not found on local path and keep a local copy” and make sure the “Local file path” points to the OpenStreeMap folder we created earlier. It’s been a fair bit of work so far but we’ve not actually done anything towards actually making a plot. Let’s change that. We’re going to start by setting up a “network”. In Radio Mobile, a network is a number of units grouped together and you can think of a unit as either a transmitter or reciever. So, we’re going to create a network called “Community FM”. It’ll be a 25W service for the Southampton area. 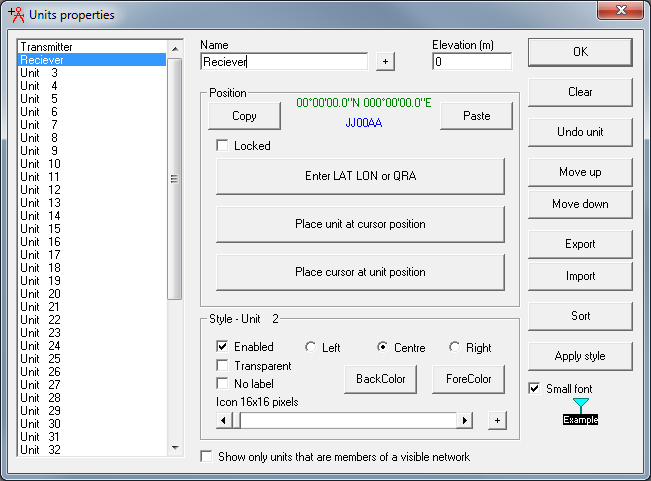 To do this, select File -> Network Properties from the menu. 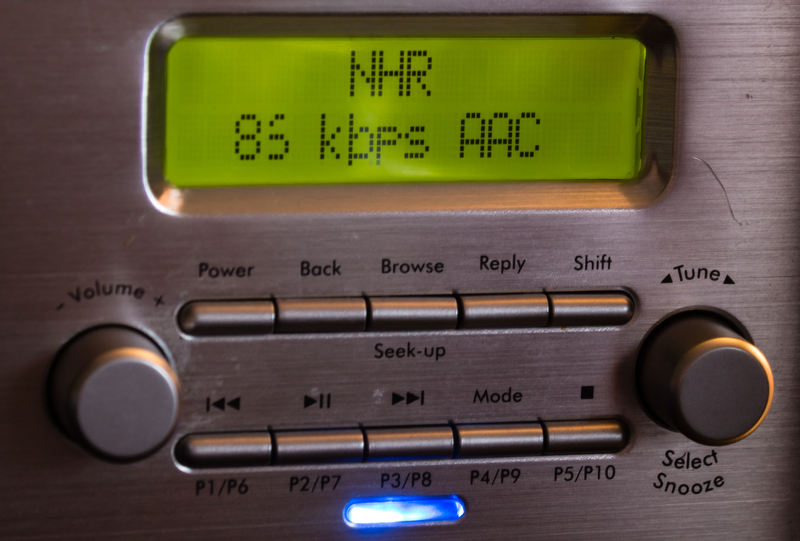 You want to change the network name to “Community FM”, minimum frequency to 87MHz and maximum frequency to 108MHz. You can leave all the other settings as default. Now select the membership page. We need to pick two nodes to be a member of our network (transmitter and reciever). Select “Unit 1” and make sure the role of the unit is “Command”. You’ll also want to make sure it’s part of “System 1” and has the system antenna height. Select “Unit 2” and make sure the role is subordinate. We want to override the antenna height to be 10m above ground level (remember that rooftop antenna idea?). Select the Systems button. This is where we actually set the RF properties of the system and I’ll be honest, we’re going to cheat a bit. We’re going to ignore feeder cable loss and antenna gains. This’ll allow us to plot at 25W ERP without worrying too much about the actual transmitter settings. 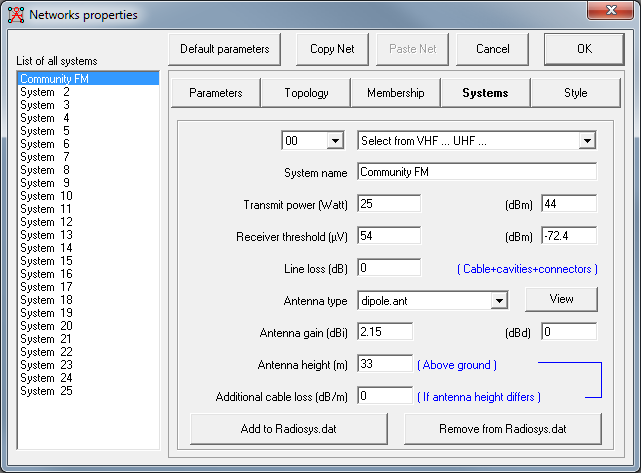 Anyway, change the system name to “Community FM”, transmitter power to 25W and reciever threshold to 54 microvolts. We start cheating by changing the line loss to 0dB, and antenna loss to 0dB/m (you would need to actually account for these in the real world). Our antenna type is dipole – pretty much what you’d expect to see attached to a 25W vertical only community radio transmitter. Make sure the antenna gain is 0 dBd (dB with respect to a dipole antenna). In our example, we’re using a transmitter height of 33m. This is something we pulled out of the Ofcom VHF TX Parameters document. You can choose to do a plot for your own community radio station instead by hunting out the details from the document. We can now look at putting the units on the map. We do this by selecting File -> Unit Properties from the menu. Change the name of unit one to “Transmitter”. Make sure the elevation is 0m (on the ground). 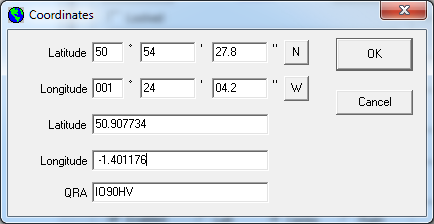 You’ll now need to find the latitude and longitude of your transmitter site. Unfortunately, Ofcom supply the locations of the sites as OS grid references. A quick Google will find you a converter. Once you’ve got a latitude and longitude (50.907734,-1.401176 in our example), click on the “Enter LAT LON or QRA” button. Enter the values and hit OK.
For Unit 2 you only want to change the name to “Receiver”. We’re not hugely worried about its location. I know it’s been a bit of a slog but we’re close to acutally generating a plot! Click on OK then select File -> Map Properties from the menu. Change the centre of the map to match your transmitter (50.907734,-1.401176 in our example). We want a size of about 25km for 25W. We’ll also need an elevation data source. Select STRM and the STRM folder we created earlier in the process. 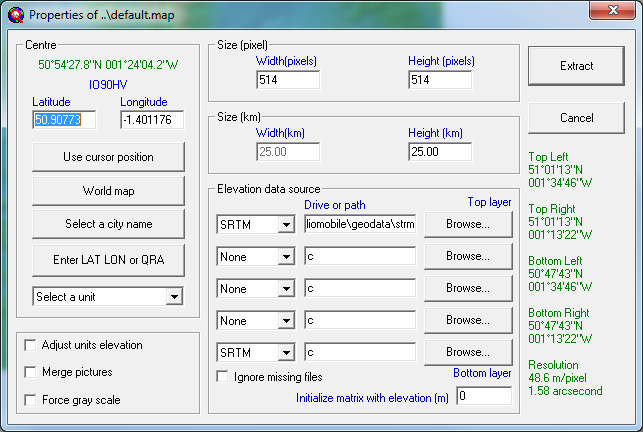 Click on “Extract” and you should get a terrain map of the area surrounding your transmitter. Assuming all went well you’ll be met with a terrain map of the area surrounding your transmitter. We’re getting closer! Let’s get a coverage plot on top of that terrain map. To do this, select Tools -> Radio Coverage -> Single Polar. Make sure the centre unit is “Transmitter”, the mobile unit is “Reciever” and that both are part of the “Community FM” network. Our link direction is Centre Tx – Mobile Rx and we can leave the radial range at its defaults. 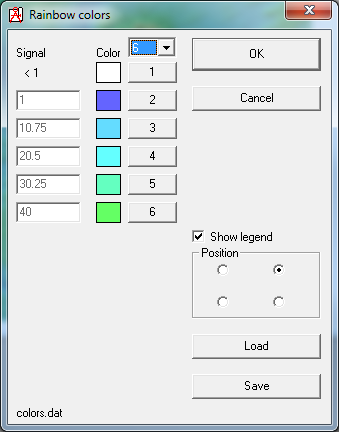 In plot settings, select “Fill Area” and “Rainbow”. Click on the “Color” button and make sure we have 6 colours selected. 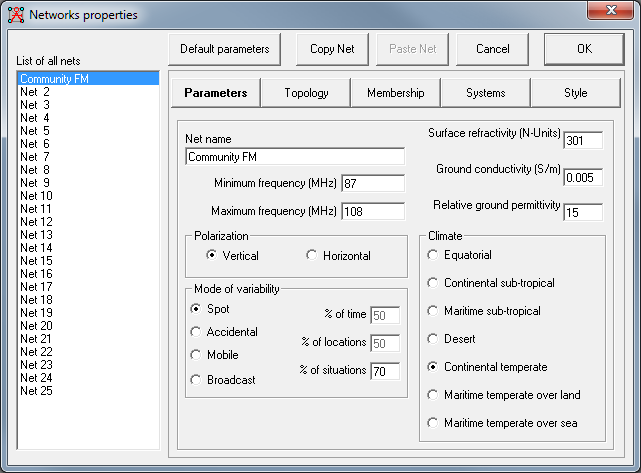 The azimuth range settings chooses which directions you want to make the plot in. Make sure the minimum is 0, maximum is 360 and change the step to 0.1. This will take longer to plot but will provide a far more detailed plot. Once the plot has finished, select “Keep in actual picture” and click on “OK”. If you find the plot doesn’t quite fit in the map, close the picture and select File -> Map Properties. Change the size as appropriate and re-generate the plot. You’ve now got an awesome plot but it doesn’t really show you much detail as to the areas you cover. What we need to do is combine is with a road map. Surprisingly, it’s simple to do. Select Edit -> Merge Pictures. Choose “Internet OpenStreeMap” from the list. Finally choose “Multiply” as the operation then click on the draw button. You’ve now got a plot complete with map. To save it, choose File -> Save Picture As. It’s never going to be 100% accurate but toying around with height and location should allow you to find a good transmitter site for your community radio station. It’ll also let you find out what’s causing you coverage problems with your current site. 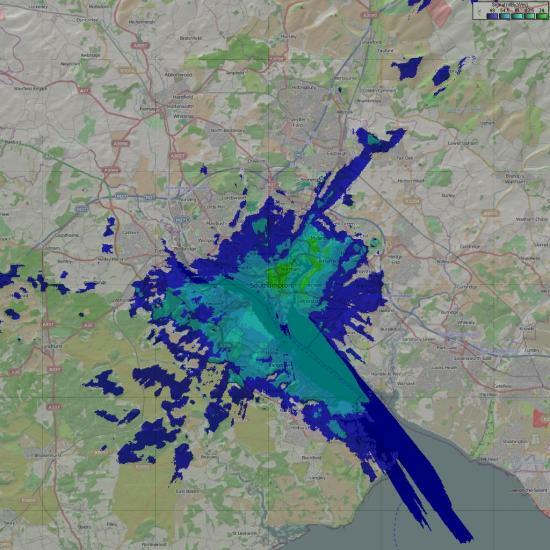 In our example, the hills in and around Southampton somewhat limit our coverage to the north (except a valley towards Eastleigh for the River Itchen). If you find your plot wildly varies from what you expected, tweak the settings until you get something close to the Ofcom predicted coverage area for your station.